Emmanuel Ruchat is a member of Brussels and Paris Bars since 1996. He possesses a business management degree, a master’s in business law and an applied postgraduate degree in insurance law. He started his career with a top-tier law firm. Practicing life insurance law then led him to develop, through his work on group insurance, a legal approach to human resources and employment law. 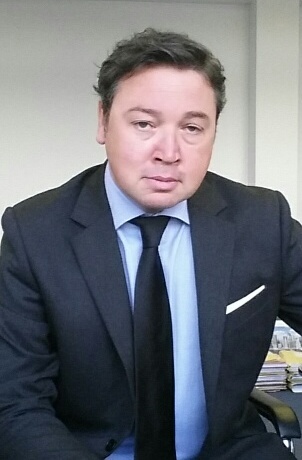 He today has solid expertise in Belgian and French immigration, criminal, business, political and labour law. He specializes in all international and European aspects of these fields. Emmanuel has authored a number of articles on these topics. In 2005 and 2007 he published a book on professional immigration, Les cadres étrangers [Foreign Executives] (Kluwer). In 2003 he founded Lexial Val d'Europe, a not-for-profit group that examines issues relative to international mobility. He taught international human resources law at the Institut d'administration des entreprises (IAE) in Lille.